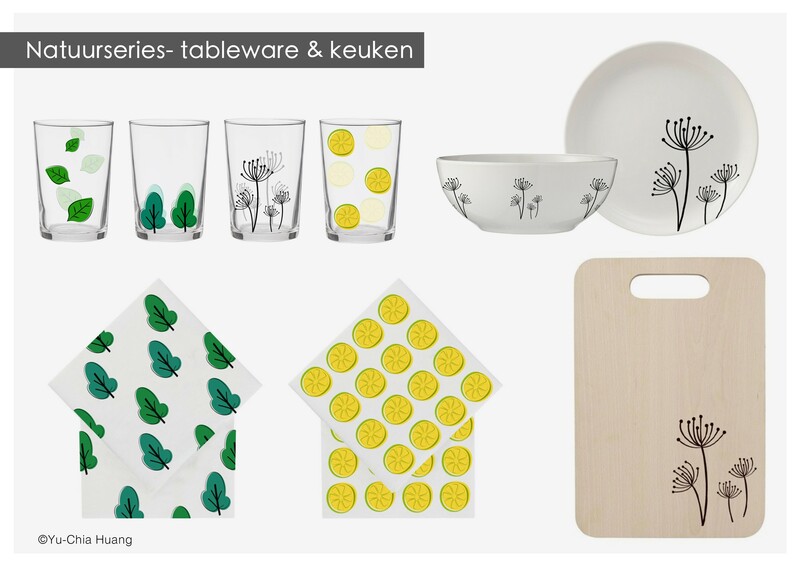 I like most of the designs from HEMA. 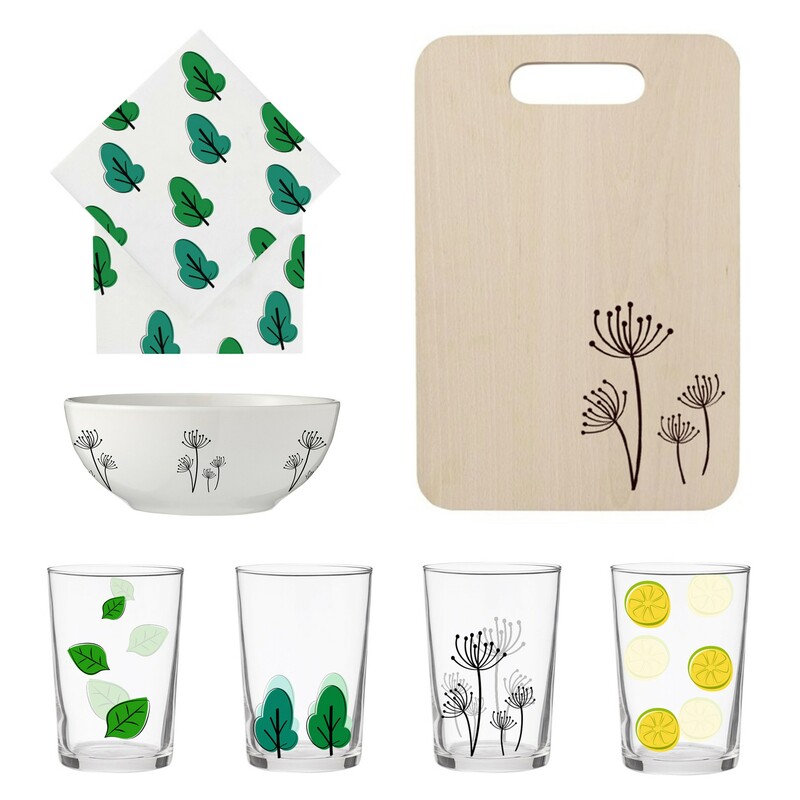 They create many nice and beautiful daily life products with good quality. 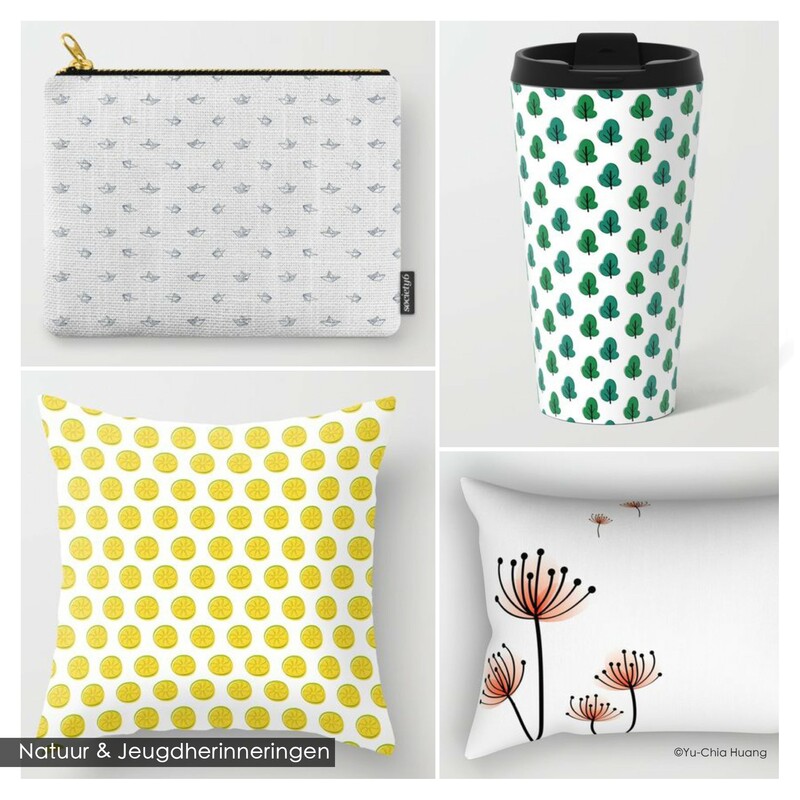 So I think that it is fun to create some patterns in their style. 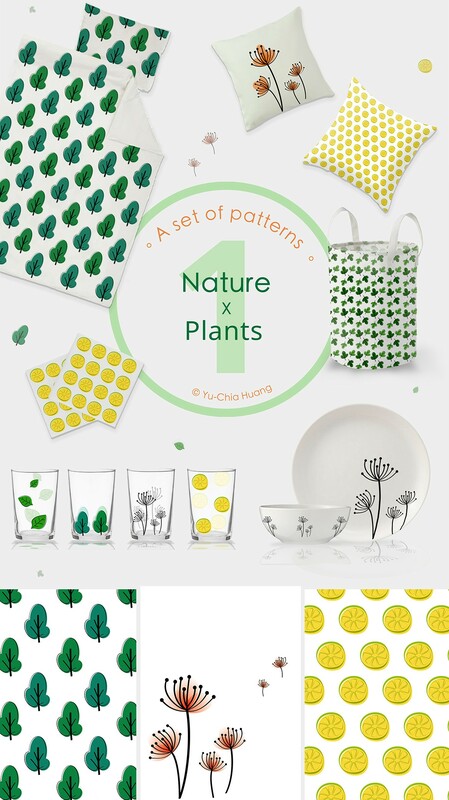 To create a design in HEMA’s style, first I did research on HEMA’s products, and I have decided to create natural and animal series of summer season. Then I did another research for plants, flowers and animals and I sketched out my ideas on the paper. After I felt that I have enough sketches, I started to finalize my sketches with with Adobe Illustrator. 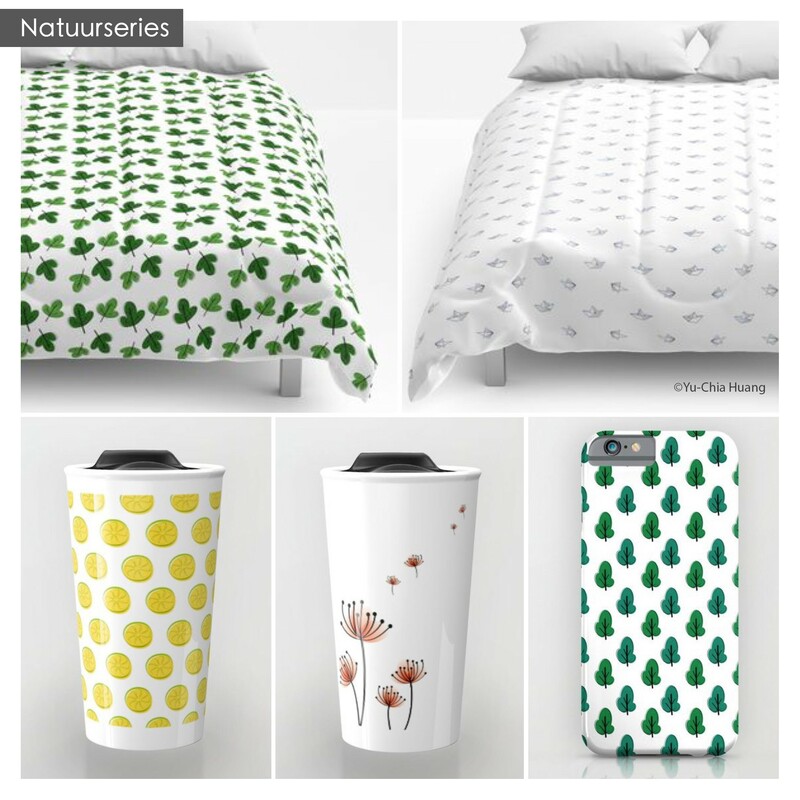 * The products you can order on society6.com/chiadesign. 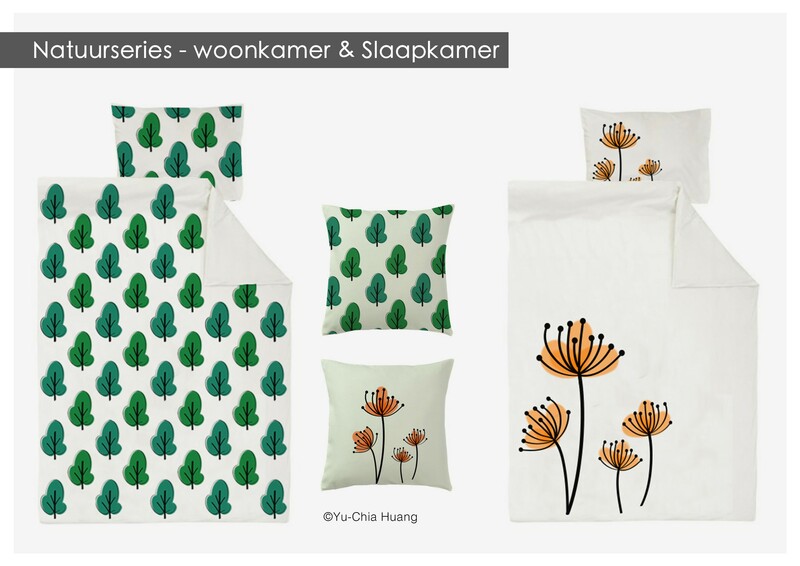 * More patterns are coming soon….